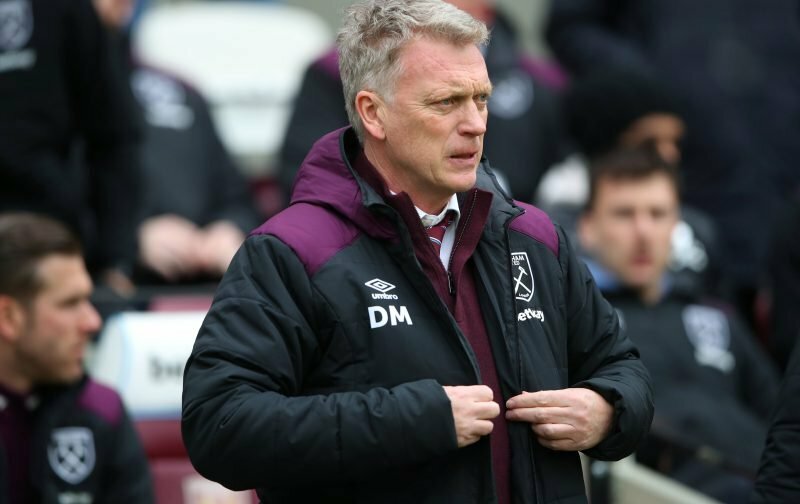 Earlier this week, the uncertainty relating to David Moyes position as the West Ham manager was brought to a dramatic end when it was announced that the Scot would not be given the task of leading West Ham forward. However, it seems that Moyes won’t be out of a job for long. According to the popular tabloid publication, the Sun, Moyes could be about to take a job in the Championship. Our source is of the opinion that recently relegated Stoke City are looking towards Moyes to replace the axed Paul Lambert. If so and if Moyes opts to take the job, I can’t help feeling it’ll be a challenge and a half to take Stoke City back into the Premier League. Last season was a wretched one for the side from the Potteries and Moyes will have his work cut-out to turnaround a club that has, for so long, been a regular feature of the Premier League. But, then again, in coming to West Ham Moyes proved he was up for a challenge did he not!